What better way to begin your holiday than with a wonderfully relaxing massage? Massage can either be soothing or stimulating. 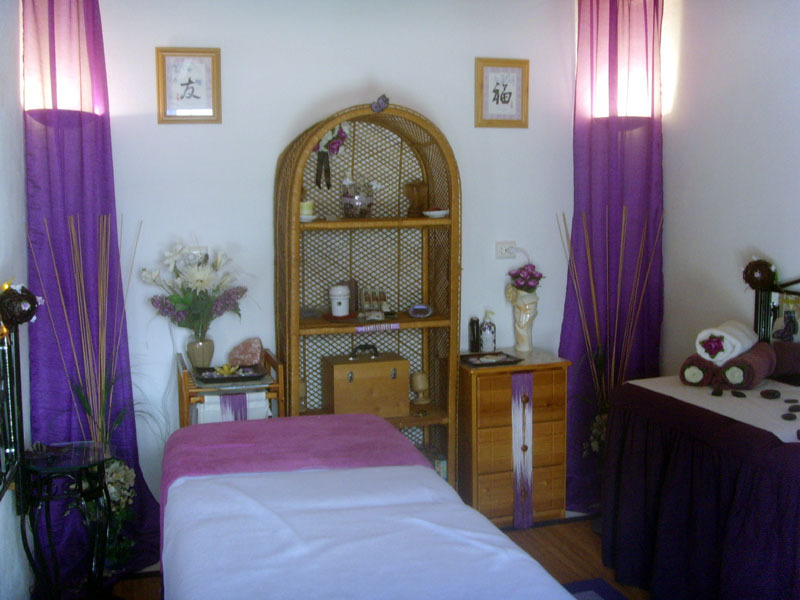 Anyone experiencing stress and/or tension as a result of modern living will benefit from a massage. As well as helping to reduce the physical effects of tension, it calms the mind and emotions while also restoring vital energy. The combined effect contributes to general health and a sense of well being.